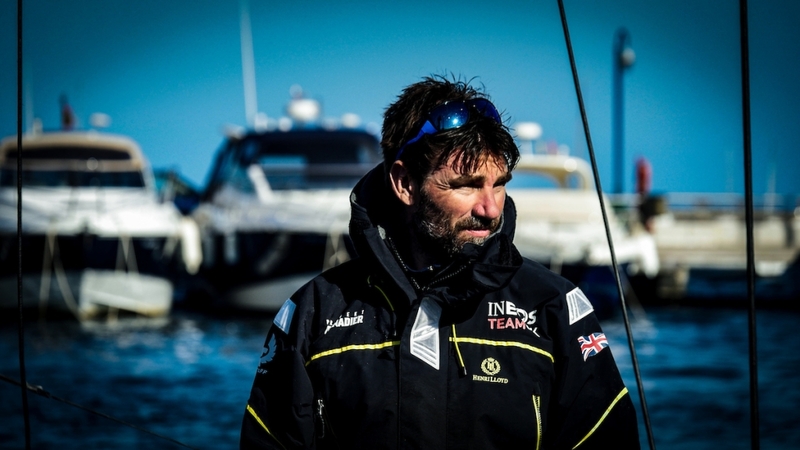 Meet Sailing Team Manager, Jono Macbeth, as he heads into his seventh America’s Cup campaign. Sir Peter Blake really inspired me, I was an endurance athlete and we met at the kayak store I worked in. Together, Sir Peter and Russell Coutts brought me into Team New Zealand - without them giving me that opportunity I would never have got to where I am today. A little Sunbird sailing dinghy. 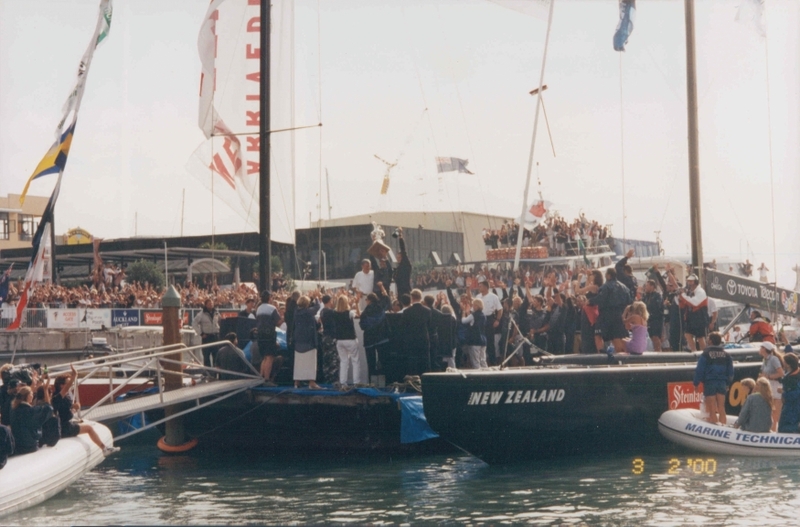 I went straight into professional sailing in 1997 and my first club was the Royal New Zealand Yacht Squadron. I just knew when I started, it's what I wanted to do. I really like the competitive element. I'm highly competitive. It makes you want to learn more, and keep learning and to keep motivated. The last race of the 34th America's Cup in San Francisco. Being 8-1 down to come back 9-8 was incredible. When you are physically and mentally prepared, the prep work has gone really well and you have done all you can do that's when you have good form. That's what defines someone who is good, compared to someone who is great and at the top of their game. You break through the mental and pain threshold, to be a good sailor you have to be mentally very tough. Winning the 34th America's Cup fulfilled every dream, although it was a mixture of relief and stress. It was a testament to believing it’s never over until it’s over and just going out every day, sticking to your routine and not letting the white noise around you get you down. Working somewhere in the sporting industry. Never accept an absolute, always listen to other people's opinions. I cycle and ski - not for competitiveness, just pleasure. The Neonatal Ward, Florence Portal House at the Royal Hampshire County Hospital. They looked after my twins, Olivia and William, so well when they were born in 2014. Jono Macbeth has a sailing career spanning 22 years with three America’s Cup wins and six previous Cup campaigns. He was part of Team New Zealand for a decade before moving to ORACLE Team USA for their double Cup triumph in 2010 and 2013. 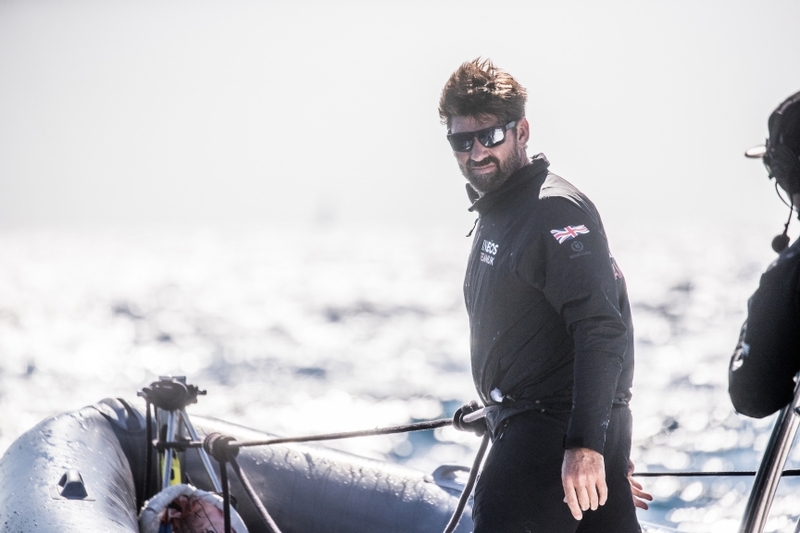 Despite being nicknamed 'The Bear' for his strength and endurance, the Sailing Team Manager is also known for his cool and calm head in high pressure situations. His father is British, mother from New Zealand and Jono was born and raised in Auckland; the 36th America’s Cup takes him back to the motherland, back to where it all started. Jono’s sporting background is as an endurance athlete and his route into the sport of sailing an unconventional one. It begun through a chance meeting with Sir Peter Blake, whilst he was was working in a Kayak store in Auckland. "One morning I had to move a heavy fridge and had two hands underneath it when I felt a tap on the shoulder. I was about to give it the old one-two and I heard this voice from behind me going, ‘do you need a hand?’ So I was like ‘yeah cheers mate, that would be bloody good’. I glanced over my shoulder and it was Sir Peter Blake. Jono spent four months over the summer sailing with TNZ, then a year working hard in the gym to build up strength and power needed as a grinder and increasing his weight from 79kg to 100kg, whilst learning as much as he could from people like Russell Coutts, Brad Butterworth, Andrew ‘Meat’ Taylor, Joey Allen and Barry McKay. 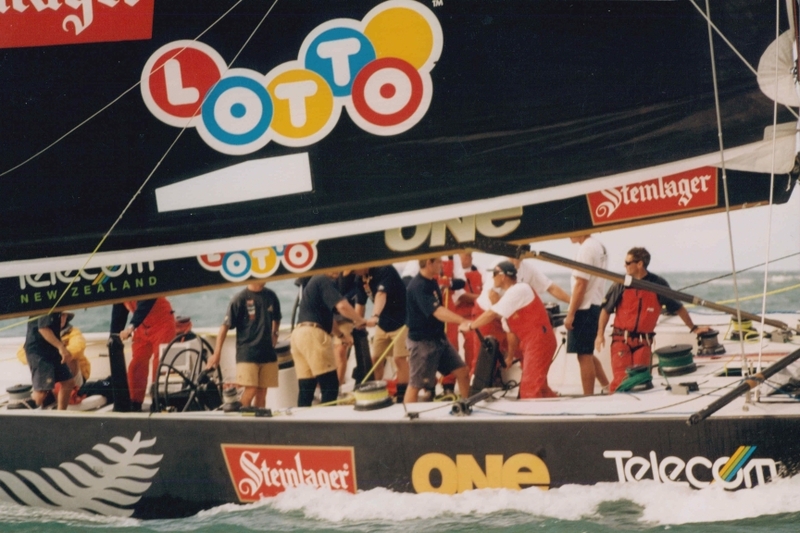 He then received a phone call from Coutts asking him to join the team for the defence of the 30th America’s Cup in 2000. “When I finished school, I didn’t for a second think my first full time job would be as a professional sailor. I really wasn’t thinking of a career in sport, instead I had enrolled at Auckland University, studying commercial law and commerce; a degree that I thought was broad enough to give me enough options to make an interesting career. 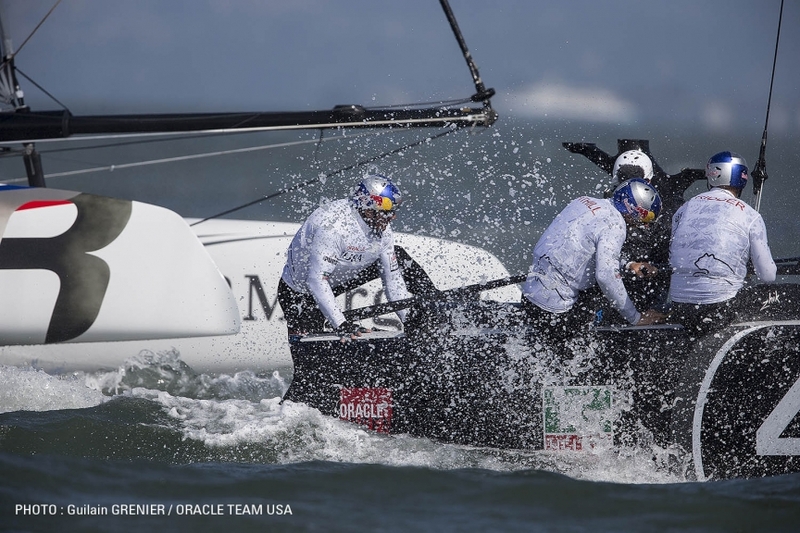 Jono Macbeth was with ORACLE Team USA for two Cup cycles, winning the Deed of Gift match in Valencia in the giant trimaran in 2010 and their defence in the AC72 catamaran in San Francisco in 2013. It was here that he was reunited with Ben Ainslie, having sailed with him previously in the 2007 TNZ campaign. After the victory, Jono Macbeth and his wife headed back to Europe. They were home for only a few weeks when the phone rang – it was Ben Ainslie. He was putting together a British team for the 35th America’s Cup. 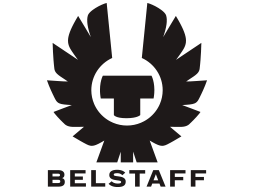 “Ben was offering me a chance to be involved in a start-up team and to be part of the management, contributing to the set up and helping to establish the culture of the team. With the onset of the faster more physical foiling boats, I knew I couldn’t turn this opportunity down." 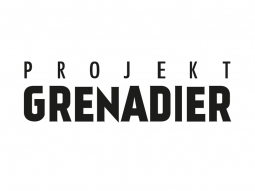 “We had some stand out results with the programme and Neil Hunter, who was part of the team that won the Red Bull Youth America’s Cup, was promoted to the senior team. 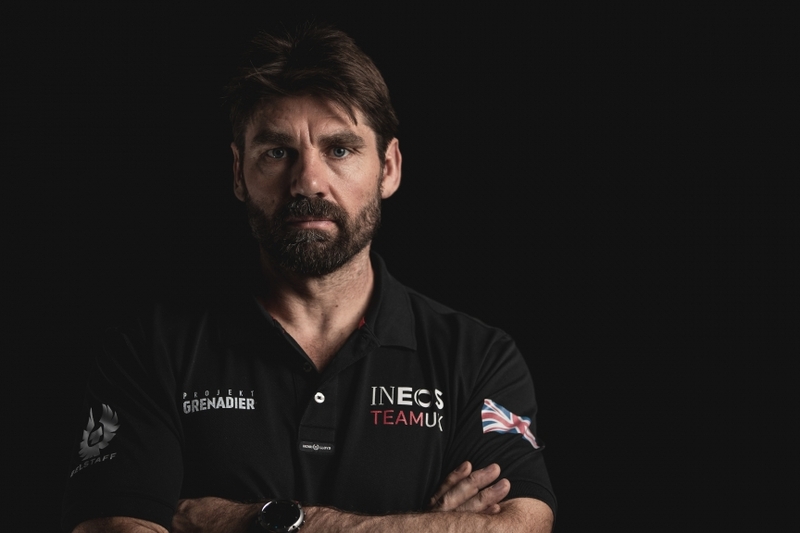 It's great that INEOS have continued to support through the INEOS Rebels programme, allowing us to bring in Oli [Greber] and Ben [Cornish] as sailing interns embedded within the senior team. I am really passionate about supporting these young guys." As someone who has both won and lost the Cup, he knows all too well the highs and lows. “Over the years, I know that I have lost more than I have won, it's just that everybody remembers the success. But it's the learnings that you take from your losses, it’s your failures that will teach you about what is important and give you the ability to truly see what incredible things that you can achieve." The boats have always been extreme, sat at the cutting edge of design and technology and there’s been many iterations when it comes to the Cup class. Jono’s raced and gained experience in the more traditional IACC monohull, ‘Black Magic IV' back in 2000, through to the introduction of foiling with the 72-foot foiling cats in San Francisco. The forthcoming AC75 is a completely new concept. “It’s incredible that’s for sure and will be capable of greater speeds than the adrenaline-inducing cats we had for the 35th edition, which reached nearly 50kph. With 17 sailors signed up, the INEOS TEAM UK sailing squad is now complete and there’s a real mix of youth and experience within the team, with an age range of 22 – 44. 11 sailors will race onboard the AC75 at any-time.